Our 2019 Camp Venues are OPEN FOR ONLINE REGISTRATION!! Please note we will be adding more new venues in the coming months - this site will be regularly updated! With 10 years experience and hundreds of children taking part each year we are the biggest and the best fun science camps in the north west! This year we have fresh content at all our venues, and fun take home science items EVERY day! 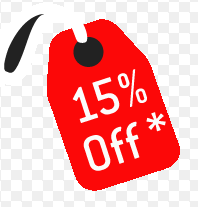 We have 8 venues at Easter and 18 venues for the Summer school holidays. It's quick and easy to search by postcode for a venue near you! Include a take home science item every day! If you have a venue suggestion we are always looking for great new places to hold our camps - just let us know! 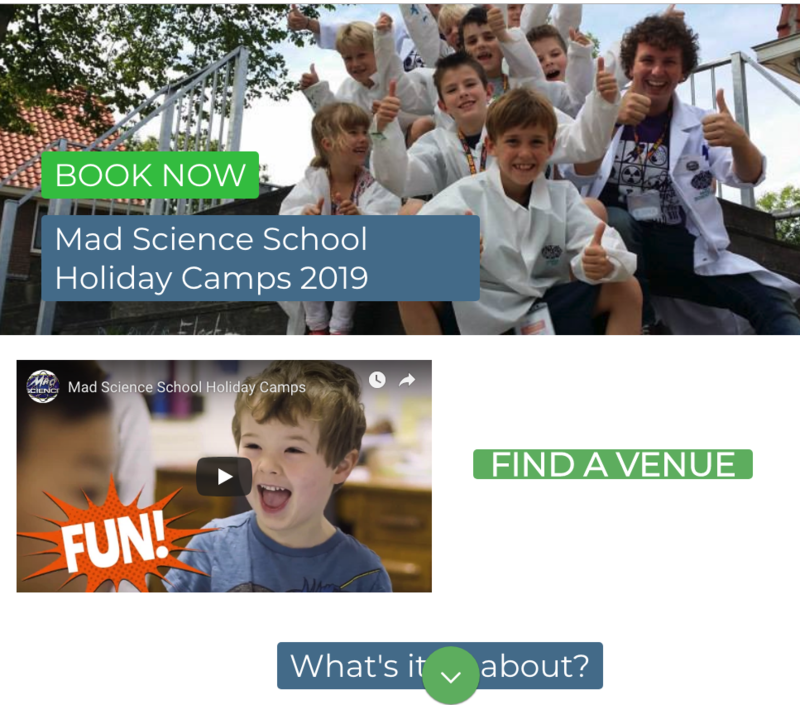 Mad Science camps offer a daily combination of in-class discovery and exploration, outdoor games and physical activities, and lots of hands-on science fun! 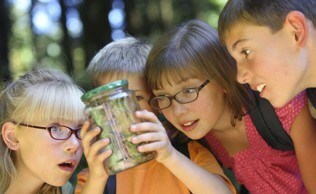 Your child will be able touch, see, hear, smell and taste what science is really all about. 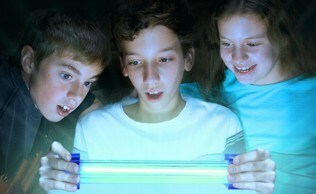 We use simple, real world science techniques that allow even the youngest of campers to enjoy our learning environment.